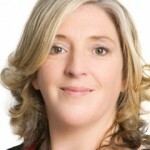 Cllr Sorcha Nic Cormaic is the Sinn Féin councillor for Dundrum on Dún Laoghaire-Rathdown County Council, and candidate in Dublin Rathdown. In our discussion, I mentioned this report from the EPA. 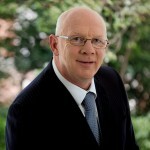 Cllr John Brassil is the Fianna Fáil councillor for Listowel on Kerry County Council and one of the party's candidates in Kerry. Seán Kyne TD represents Galway West and is a Fine Gael candidate in the new constituency of Galway West - South Mayo.